Convenient living in downtown Bangkok. Residences catering to city living. The New APG Apartments is ideally situated in Ratchadaphisek; one of the city's most popular locales. 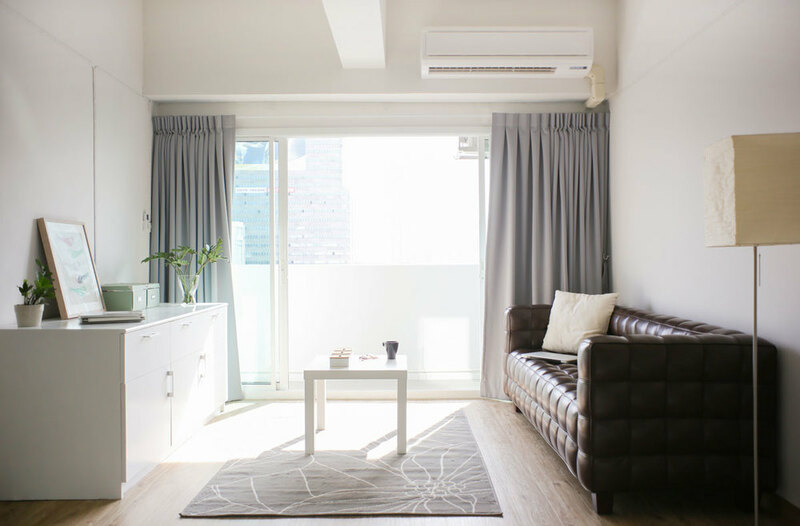 Only 6.6 km from the city center, the apartments strategic location ensures that residents and guests can quickly and easily access what Bangkok has to offer. The New APG Apartments also offers many facilities to enrich residents and guests experience with Bangkok. The apartment provides free Wi-Fi in all rooms, 24-hour security, housekeeping services, Wi-Fi in public areas and car/motorbike parking. All residents and guests accommodations feature thoughtful amenities to ensure an unparalleled sense of comfort. Enjoy unparalleled services and a truly convenient address at the New APG Apartments. Welcome to The New APG apartments your home in the heart of Downtown Bangkok.